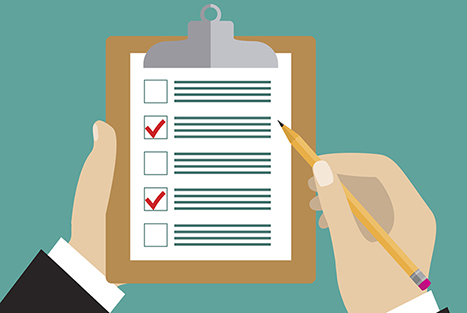 If you don't agree with the facts contained in your CQC inspection report, what should you do? All practices are offered an opportunity to challenge the factual accuracy of the inspection team’s draft report. Practices can challenge the accuracy and completeness of the evidence on which the ratings are based. It gives inspectors and practices the opportunity to ensure that all relevant information that will form the basis of our judgements is seen and considered. It also ensures that the report is accurate and the judgements are proportionate. It does not deal with complaints or representations in relation to proposed enforcement activity. What factual accuracy comments can a practice submit? Information in the report that the practice considers to be factually incorrect (the practice should provide further evidence to support this). the practice considers has an impact on a rating judgement (for instance, further examples of exemplary practice to support a rating of outstanding rather than good). Copies of evidence must be provided. Information should be specific about what part of the report a practice wishes to challenge. Inspectors can then consider the information effectively and provide clear reasons in response. What are the time limits for a practice to submit information to the factual accuracy process? Once a practice has received a copy of the draft report, they have up to 10 working days to submit relevant information that may influence the content or the report and/or our judgements. Professor Nigel Sparrow is senior national GP advisor and responsible officer at the CQC. This article is one of Professor Sparrow's mythbusters on the CQC website. CQC inspection explained: How does the CQC rate practices? Practical support for successful practices. Get expert financial guidance to help your practice. Sign up to a 2-week free trial today.